Hello and thank you for stopping by our little slice of the world wide web! We are Judi and Katrina, aka JAK, a mother and daughter team who started Crafty JAK’s as a way to share some of the variety of things we love to create. This journey started off by designing and knitting photography props for the professional photography industry, some of which you can still find in our Etsy shop. When Katrina learned to spin in 2014, a whole different appreciation for fibre and yarn developed, which translated into a new direction for the company. Right now, we are concentrating on providing quality, hand dyed yarn and fibre for the discerning fibre artists, as well as offering a selection of quality tools to make your life easier (or prettier… Kristan’s jewlery/buttons are just so amazing!). Crafty JAK’s is an extension of our love to create, so it will continue to grow and evolve to showcase more of those passions. As we find balance and time with what we are currently offering, you will start to see shifts here that reflect our continued desire to share our diverse passions with you. We sincerely hope that you join us here to seek inspiration, ask questions and learn. 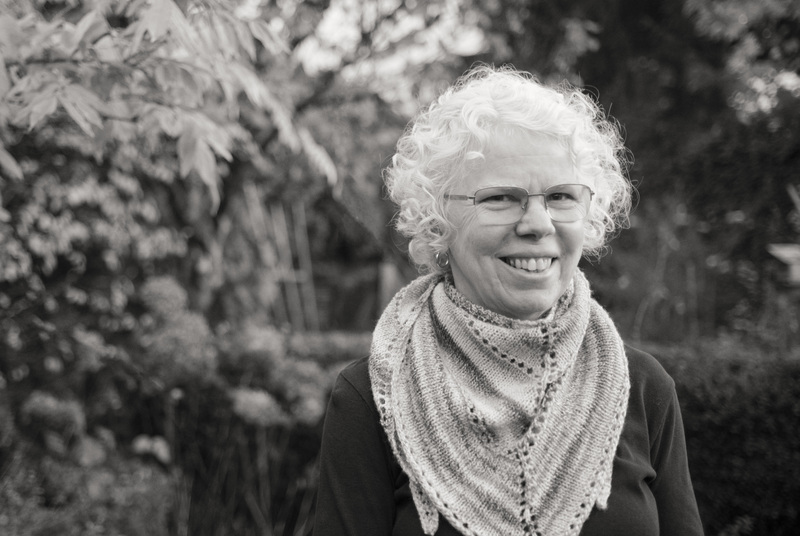 Katrina is our resident fibre expert, dyer and creative force behind our monthly carded club. 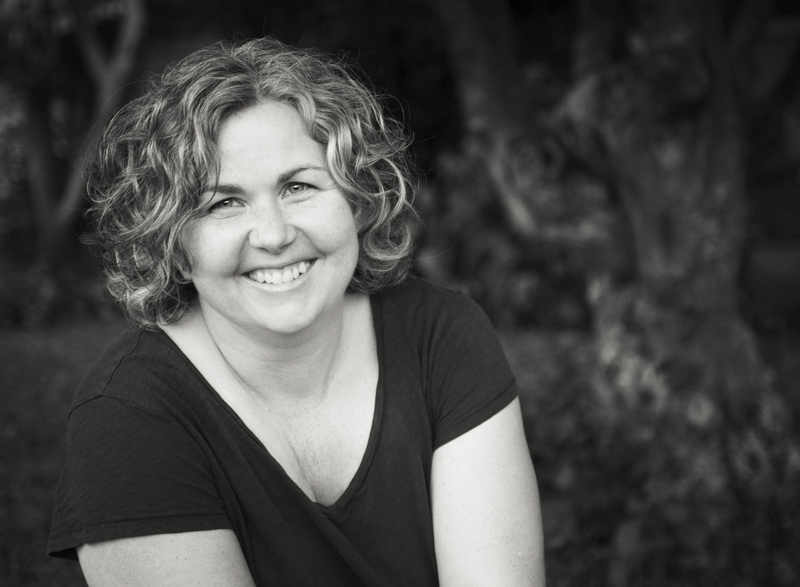 She loves to play with colour and is passionate about sharing her knowledge with others. She currently teaches at a few local yarn shops in the Lower Mainland and hopes to develop some online tutorials for you soon. Judi is our knitting and sewing expert. She makes our custom spinner’s aprons (coming soon), and has knit the majority of our sample swatches. She’s also behind the scenes, helping keep Katrina on track and designing some of our new patterns.